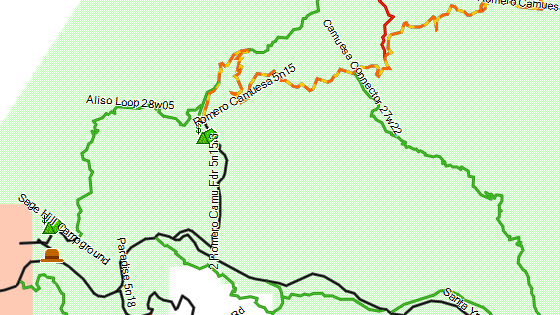 NEW: Monterey, San Benito & Santa Clara Counties! 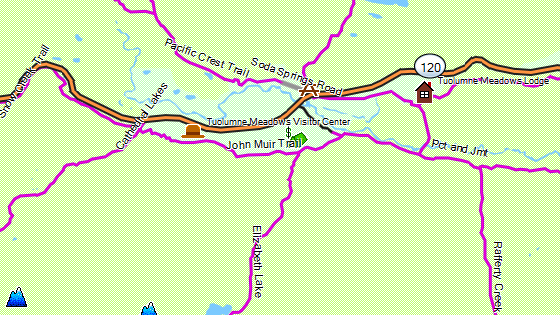 California Trail Map is a GPS map of trails and dirt roads on public land. 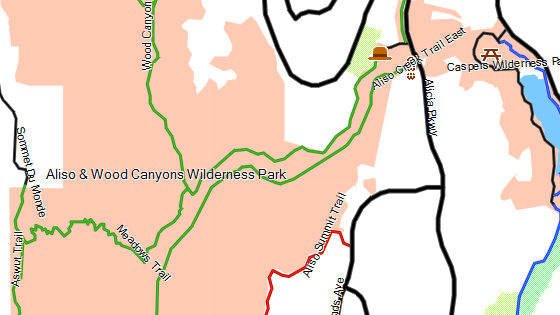 Trails are color coded to indicate if regulations permit hiking, biking, horseback or off-roading. 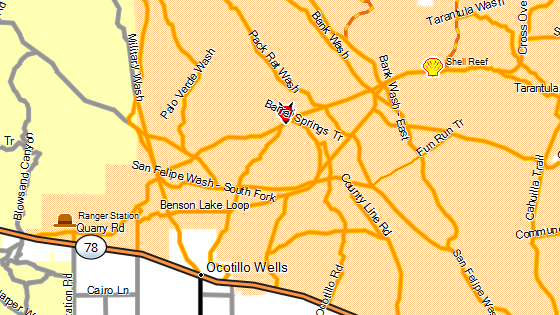 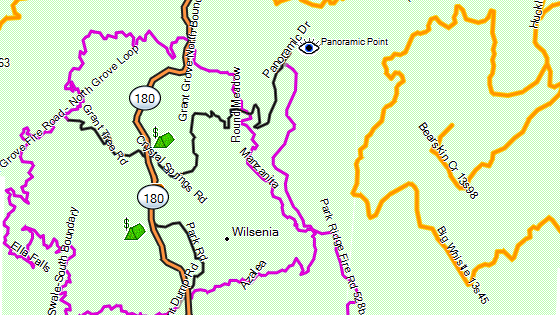 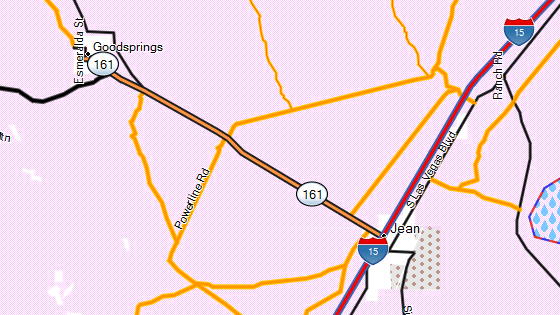 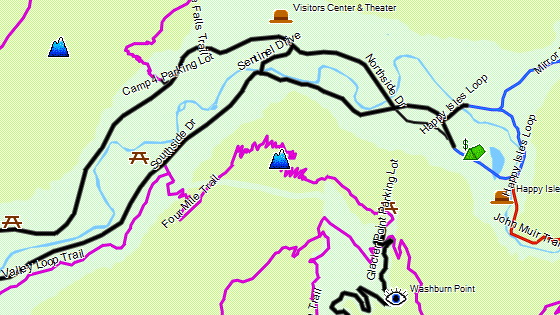 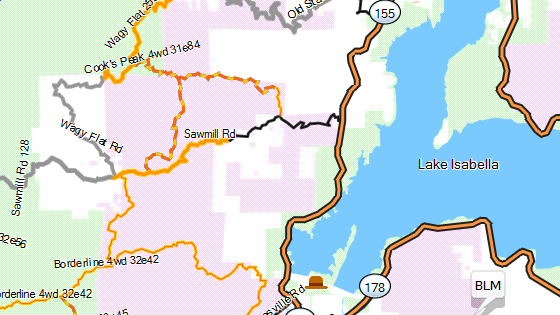 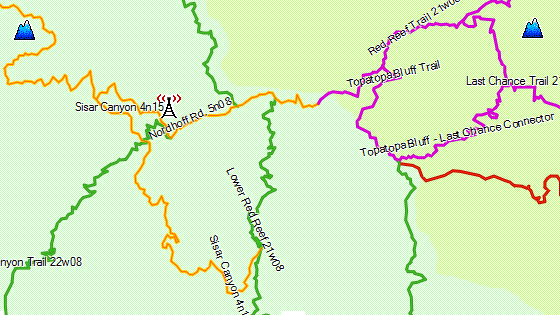 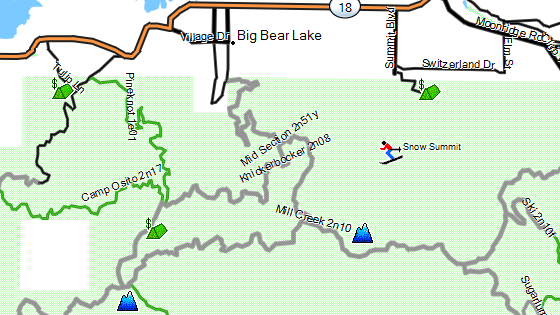 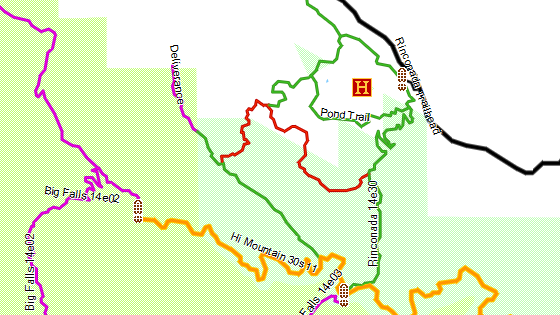 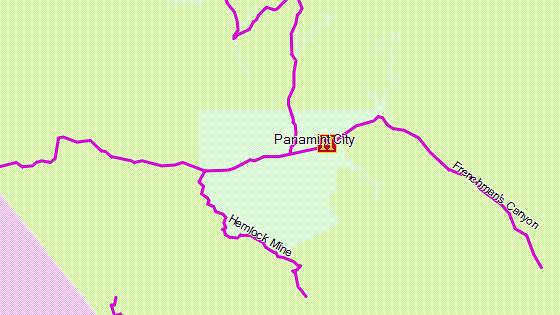 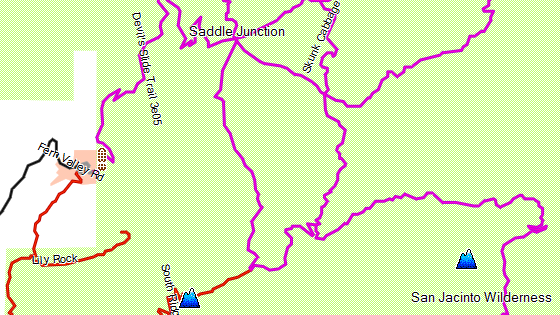 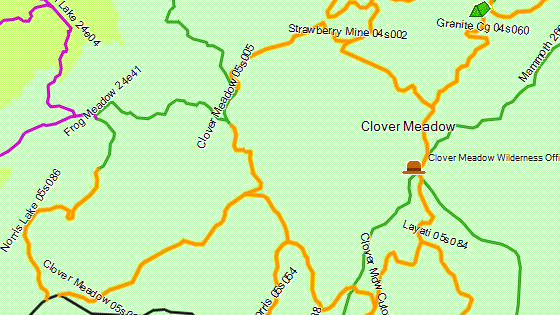 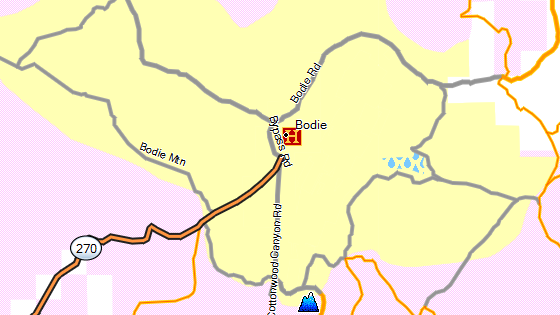 The vast majority of the trail data is unavailable on any other digital map. 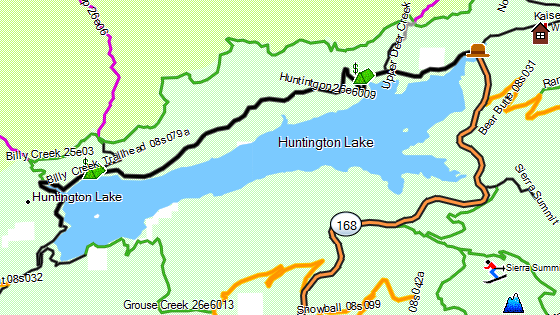 The data was created exclusively for the California Trail Map using modern mapping technologies that produce a highly accurate map. 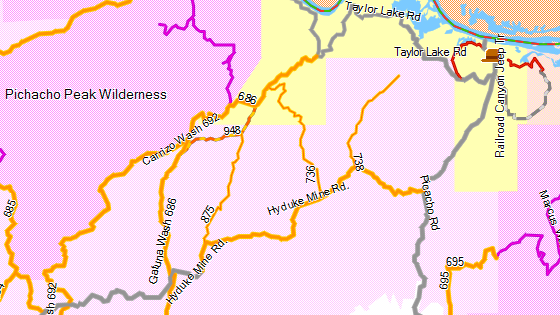 38,590 miles of non-motorized trails! 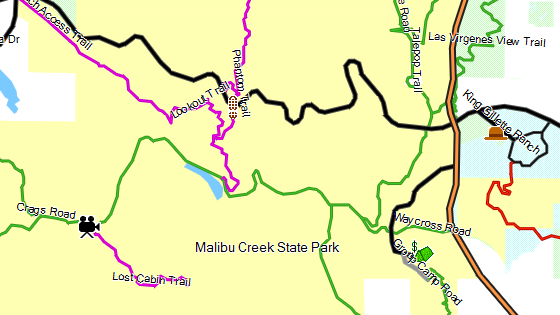 51,840 miles of motorized dirt roads and OHV trails!